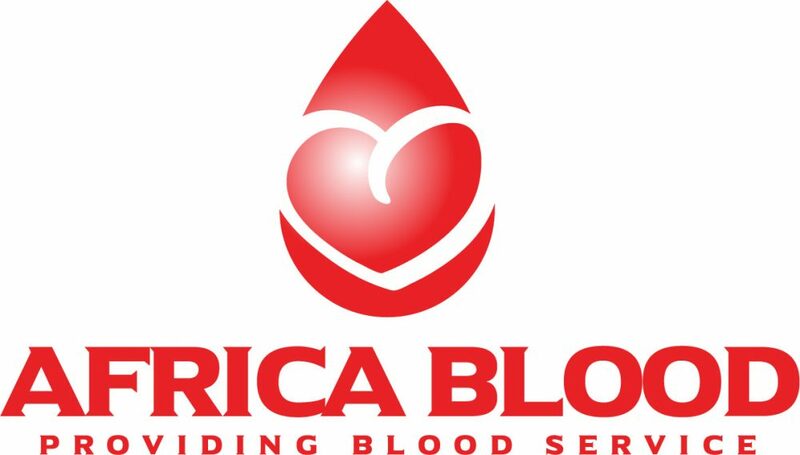 The area of Blood Services mission in AHO is to cooperate technically with national blood programs in Africa to ensure that they have sufficient quantities of safe blood to provide timely transfusions to all patients who need them. As a result, this mission contributes to lower mortality and optimal patient care in Africa. African faces a high demand for blood transfusion due to bleeding related to pregnancy and childbirth, high prevalence of malaria with the attendant complication of severe malarial anaemia, high rates of road traffic accidents and other types of injury as well as other indications for blood transfusion. Ensuring universal access of all the population to a safe blood supply faces a number of challenges in Africa. These include a high burden of disease transmissible through blood transfusion, including HIV, HBV, HCV and syphilis; posing difficulties in selecting donors at reduced risk of infection, unstable economies, lack of suitable infrastructure to provide blood services, inadequate human resources as well as lack of conducive career development structures for BTS staff in many member states. Reliance on family replacement donations, limited coverage and quality of testing, inappropriate blood transfusion and poorly developed quality systems pose additional challenges. Thirty eight countries in Africa report collecting fewer than 10 donations per 1000 population. There is a constant need for regular blood because it can only be stored for a limited time before use. Regular blood donations by a sufficient number of healthy people are needed to ensure that safe blood will be available whenever and wherever it is needed. More than 50% of the blood supply is still dependent on family members and paid blood donors.